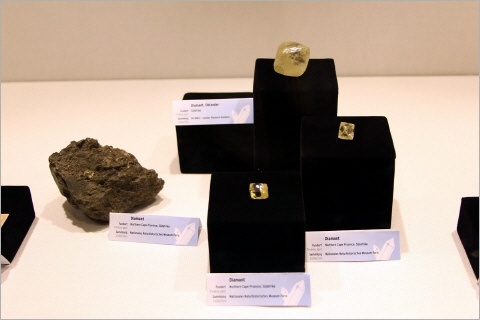 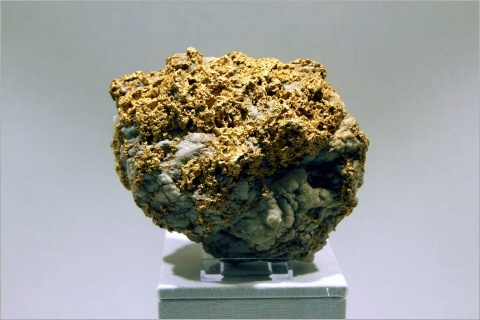 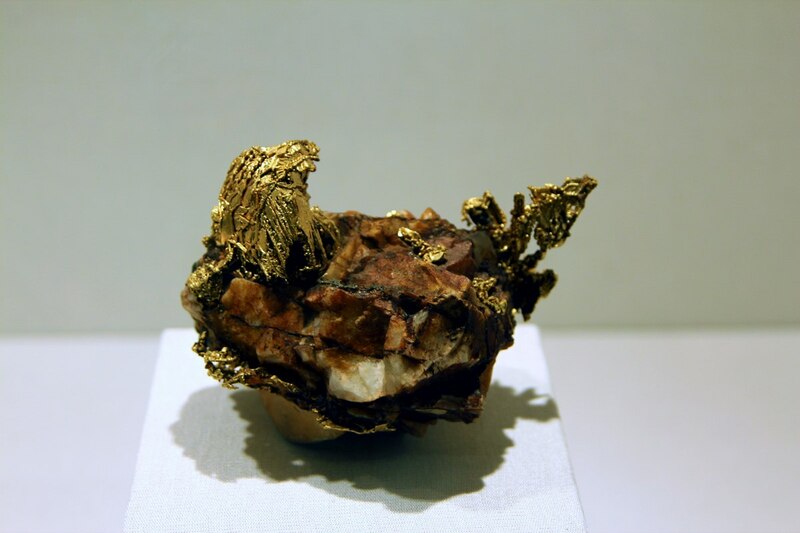 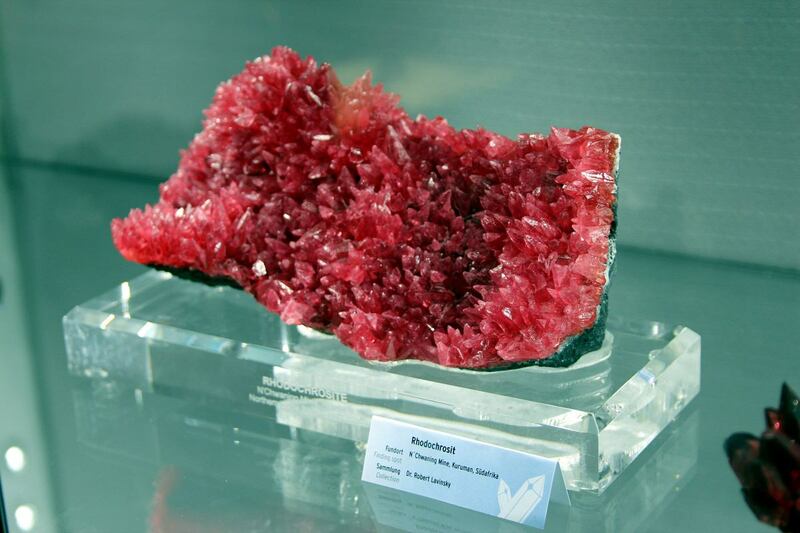 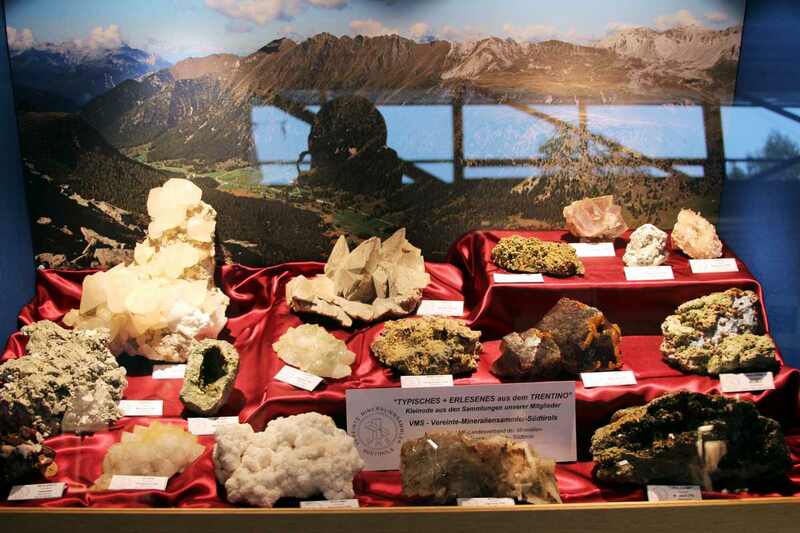 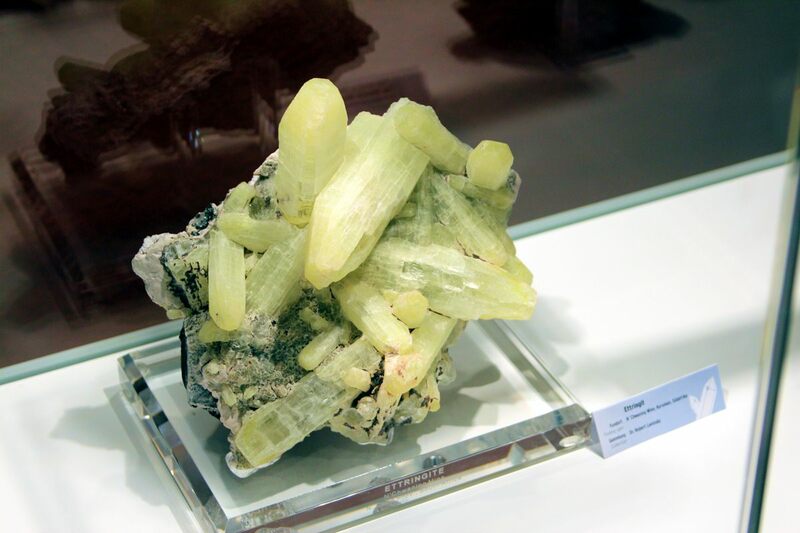 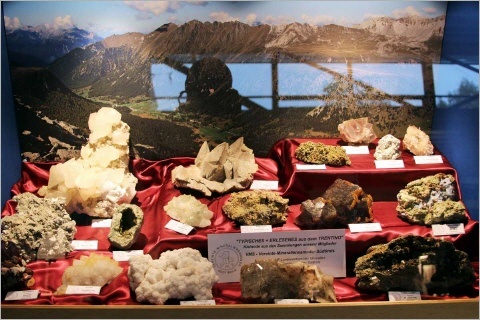 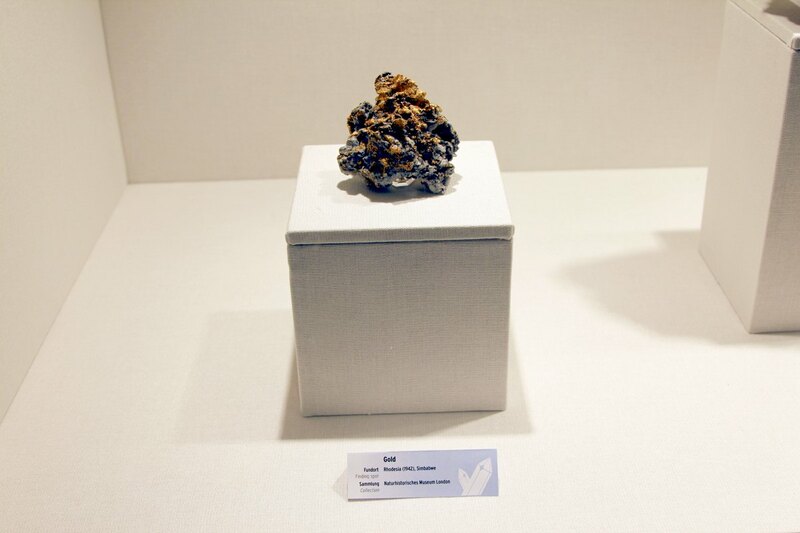 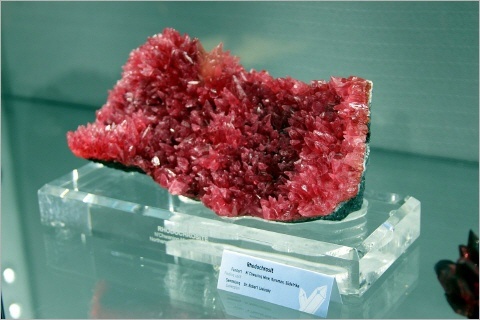 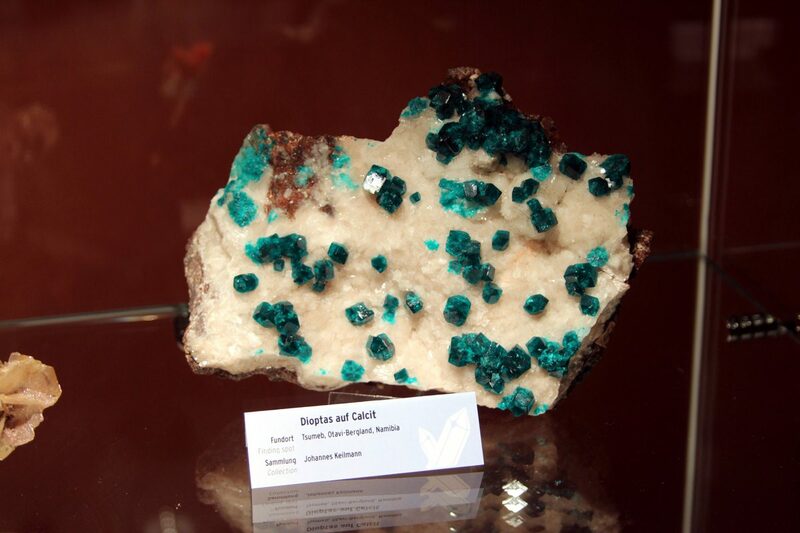 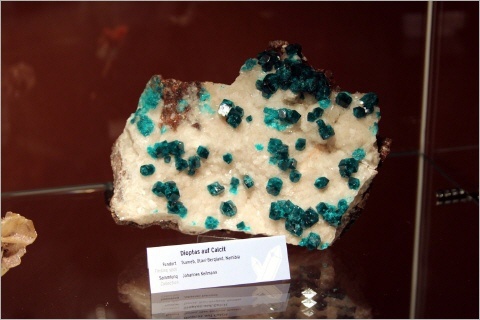 Special collection of minerals from Tyrol (Alto Adige, northern Italy). 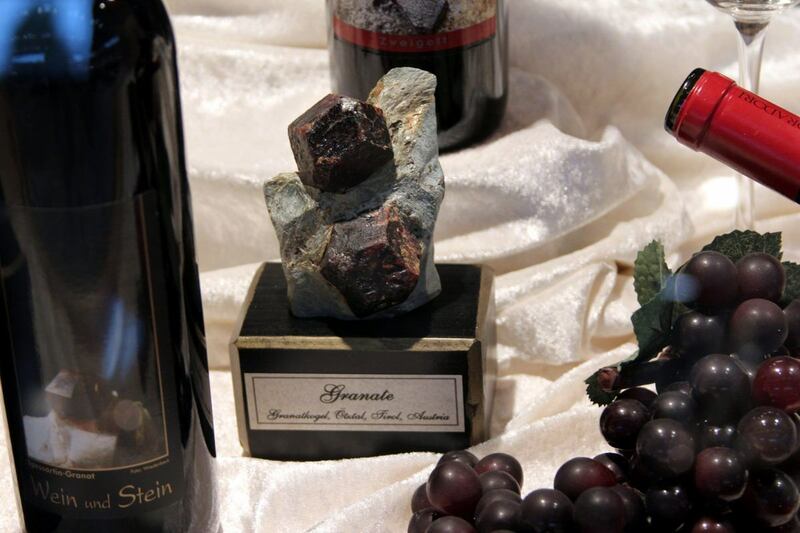 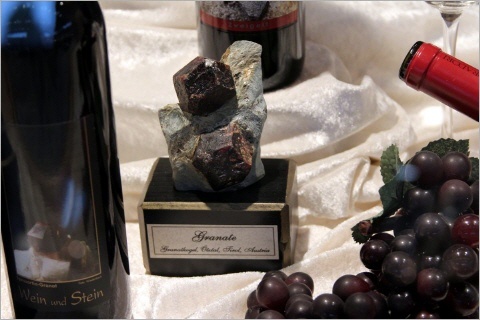 Unusual, but nice display with wine and garnet. Zugriffe heute: 1 - gesamt: 75.